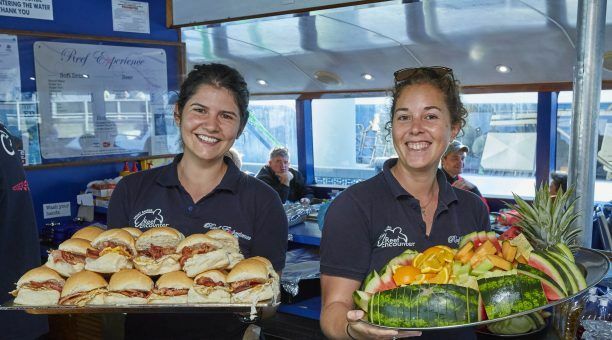 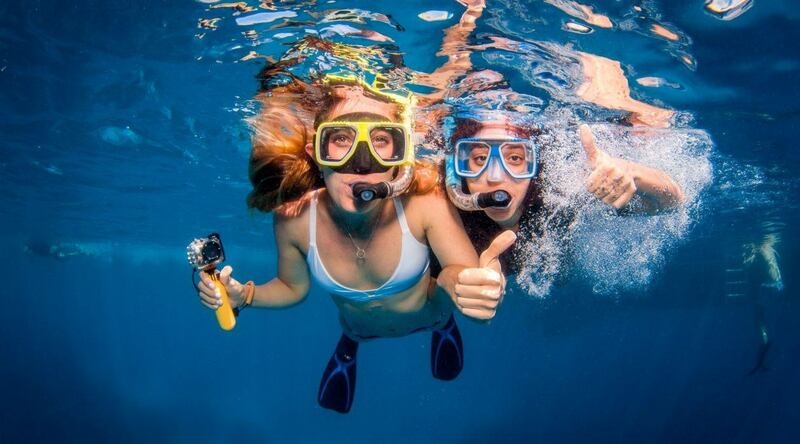 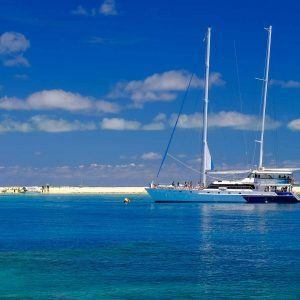 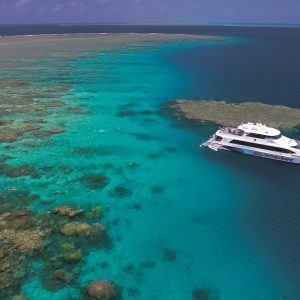 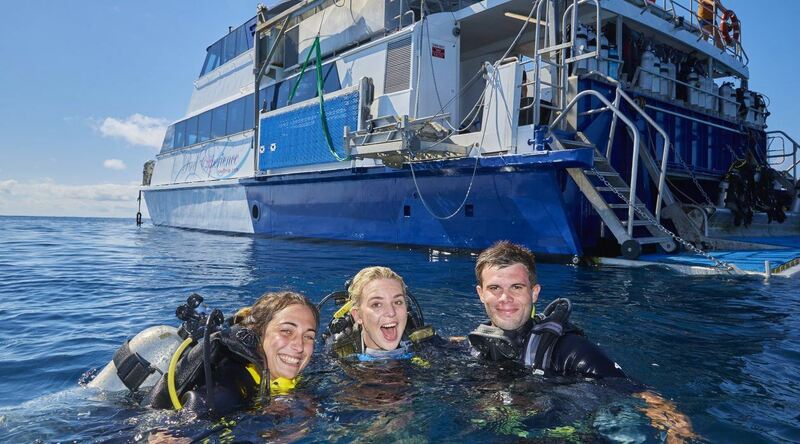 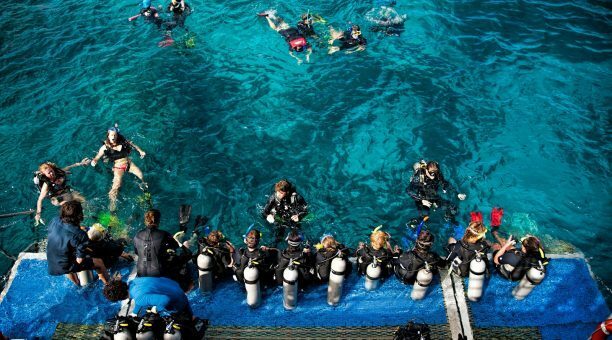 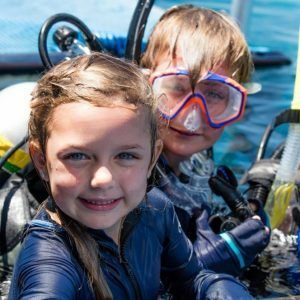 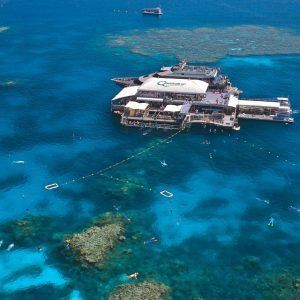 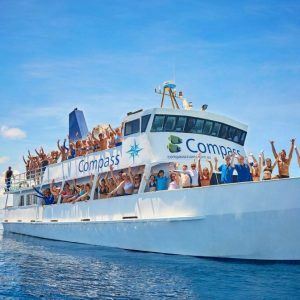 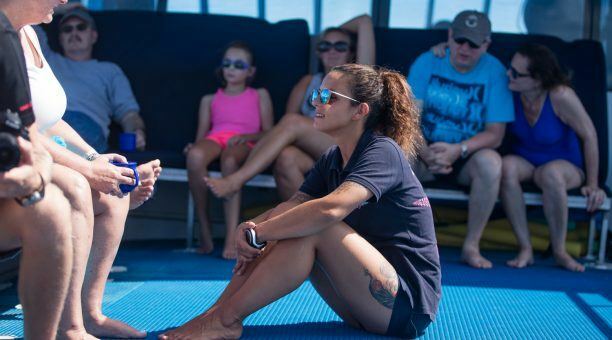 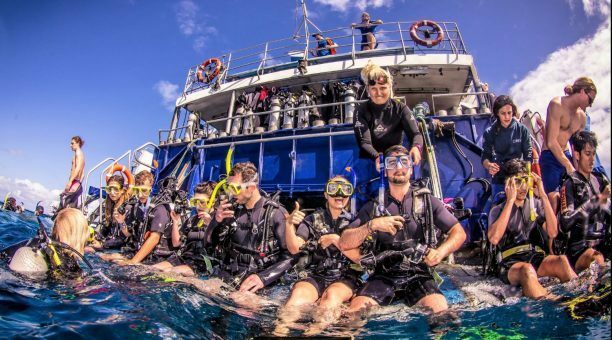 Catering for all levels in Swimming, Snorkelling and and Scuba Diving, everyone will find the perfect way to experience the Great Barrier Reef. 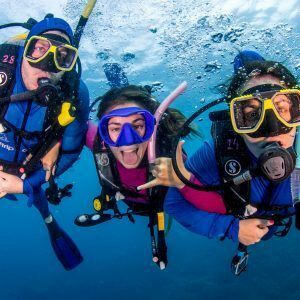 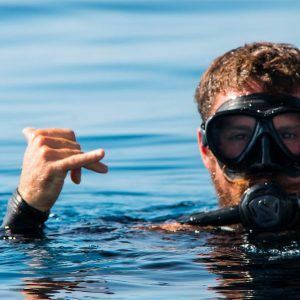 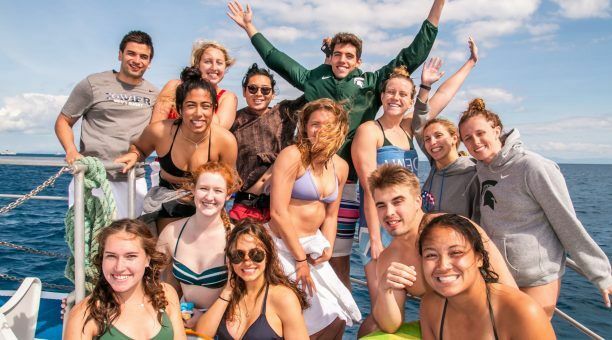 If you have never snorkeled before or cant swim our friendly and professional Crew are always ready to jump in and assist everybody who needs help. They love to ensure that you are comfortable with your equipment and will introduce you to some of our friendly fish! 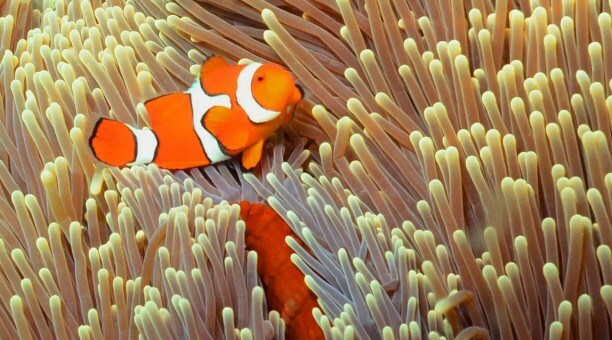 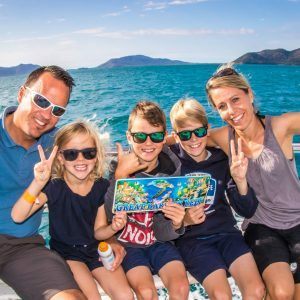 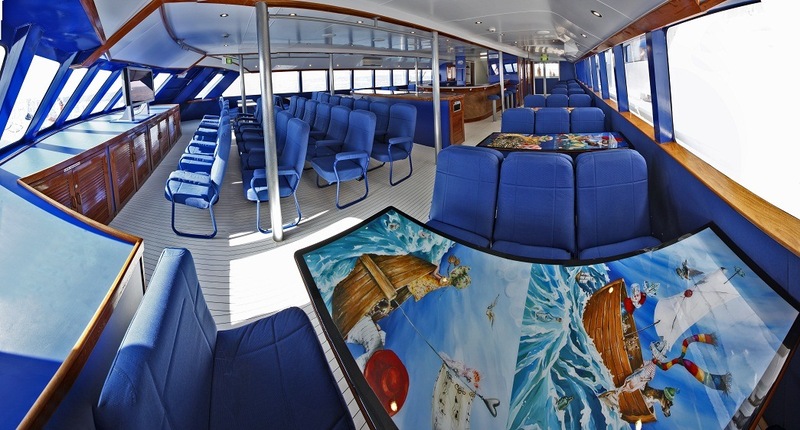 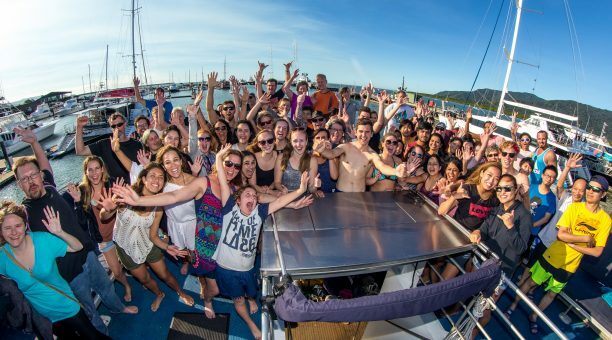 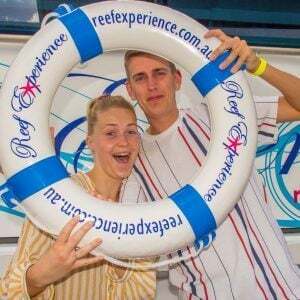 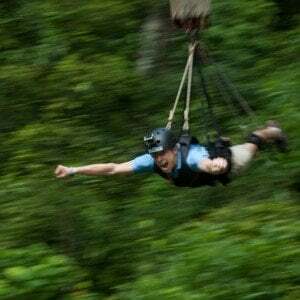 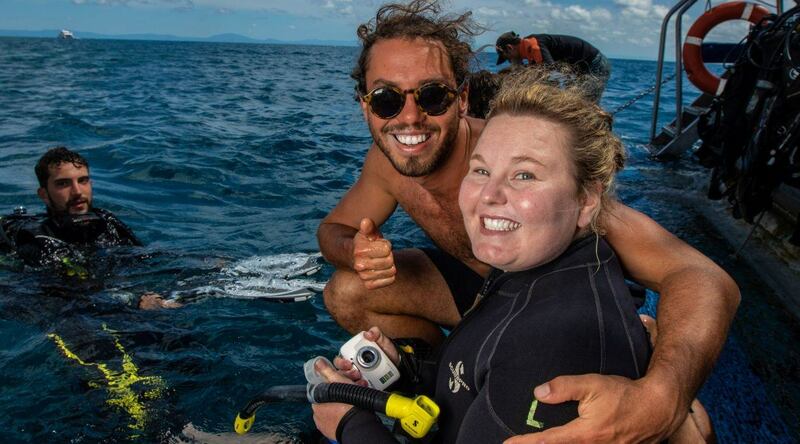 We are passionate about our guests having fun and experiencing the magic of our Great Barrier Reef Tour. 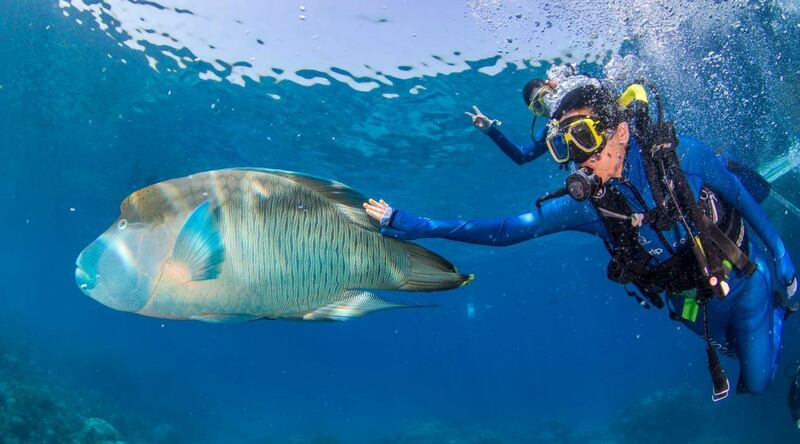 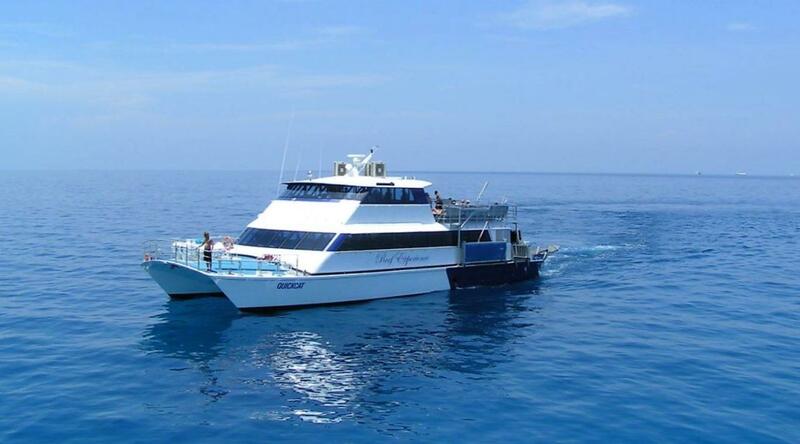 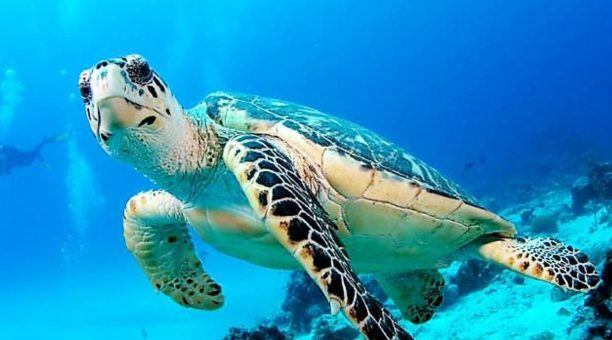 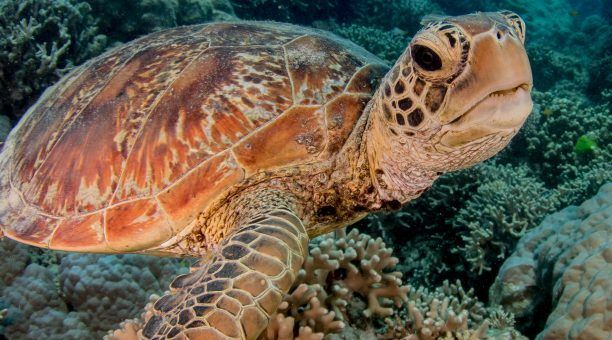 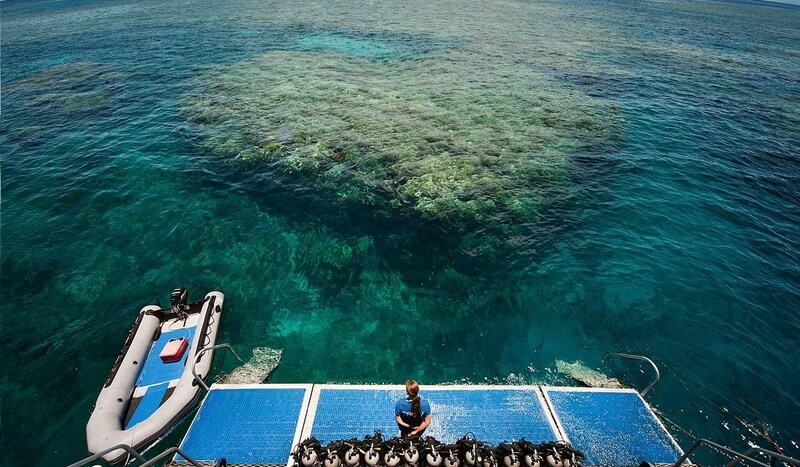 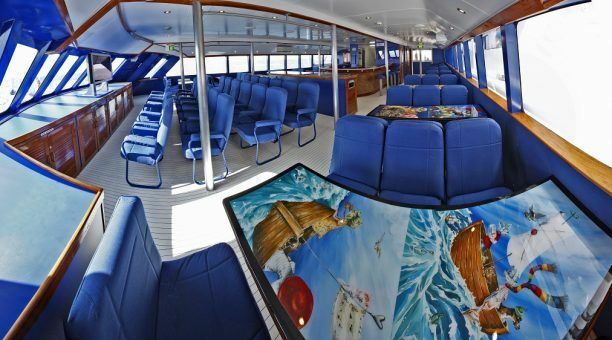 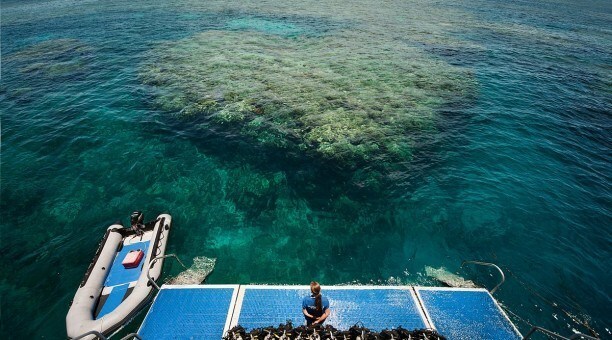 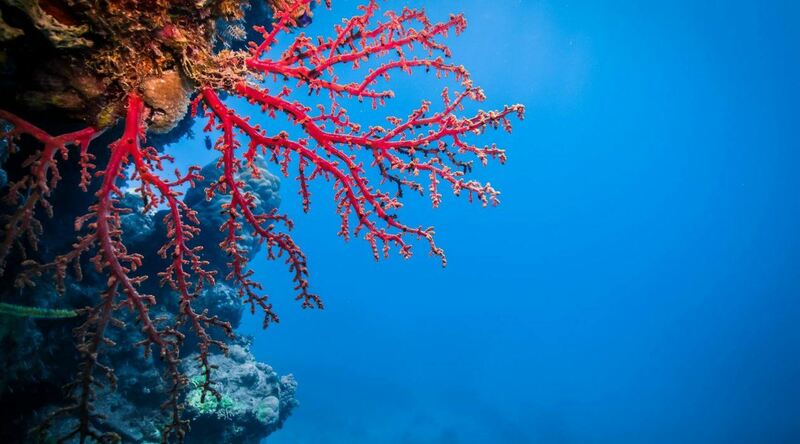 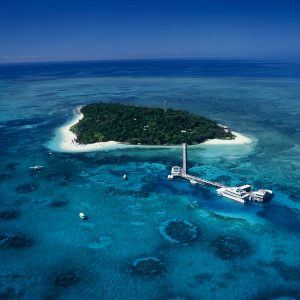 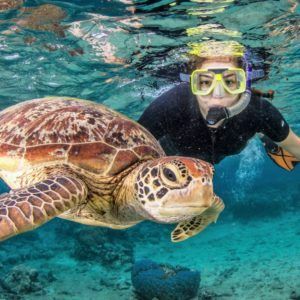 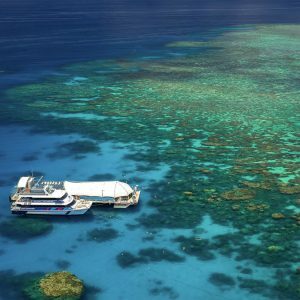 A day on Australia’s Great Barrier Reef Tour will be one of the most memorable days in your life. 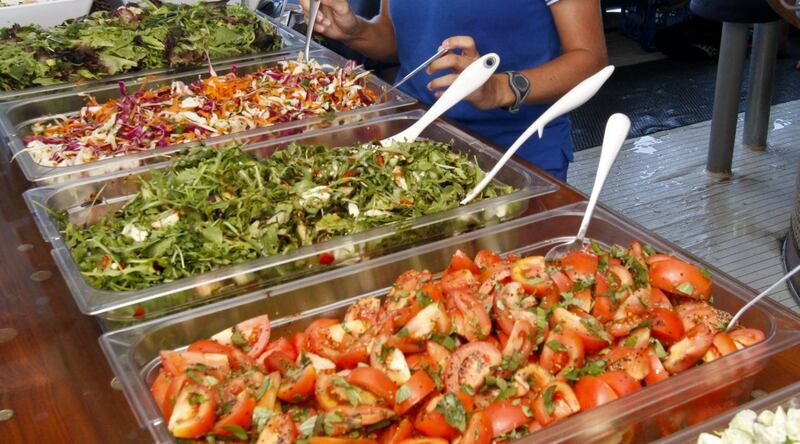 All dietary requirements catered for by our onboard chef. 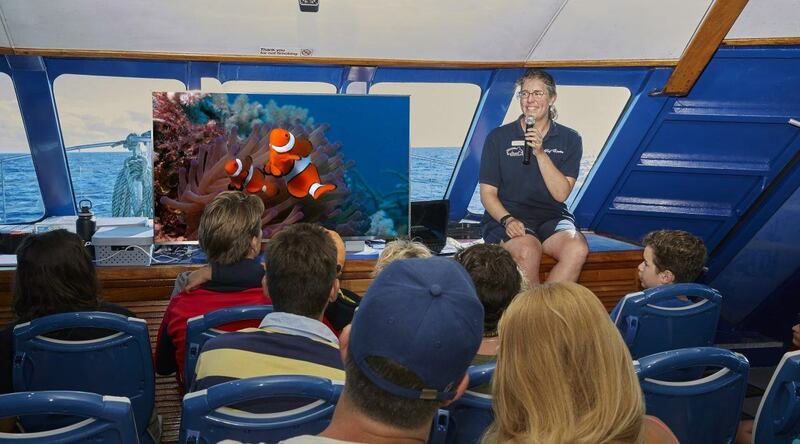 (Please advise upon booking).